Every cuisine has its character ‘flavor principle, but umami transcends them all. The International Glutamate Information Service (IGIS) provides up-to-date information about glutamate, monosodium glutamate (MSG), and umami, including the taste of monosodium glutamate, as well as the role glutamate plays in our food and our bodies, and its nutritional benefits. 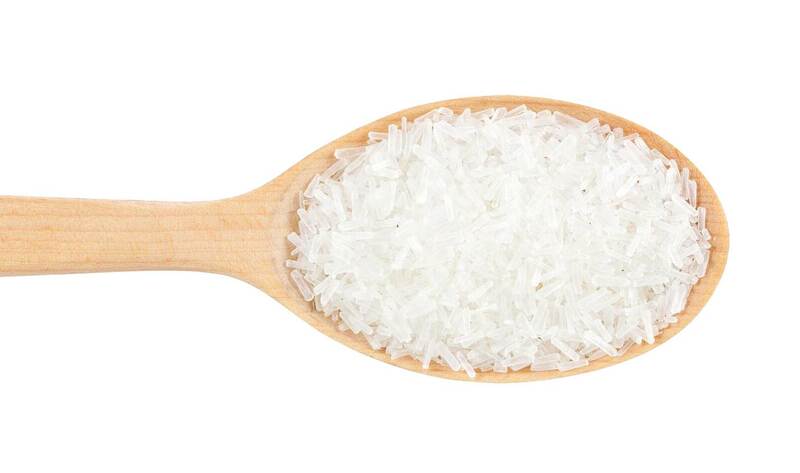 MSG stands for monosodium glutamate (also known as sodium glutamate), a common food ingredient that is a pure form of glutamate, the most common amino acid in our diets. Amino acids are the building blocks of protein. The tongue has taste receptors for glutamate, just as it does for sweet, sour, salty and bitter tastes. Glutamate is the purest taste of umami. When MSG is added to foods, it enhances and enriches their savory (umami) and rich flavors. Our goal is to provide you with accurate and up-to-date information about glutamate, monosodium glutamate (MSG), and umami. Here you will find information about the discovery and taste of glutamate, the role it plays in our food and our bodies and its nutritional benefits. World Umami Forum Honors Umami's 110th Anniversary. The inaugural World Umami Forum gathered food science experts and culinary professionals from all over the world. Foods rich in glutamate, such as tomatoes, cheese and mushrooms are used in cooking for their flavorful qualities. Glutamate imparts umami. “Glutamate: The Purest Taste of Umami” is a new brochure that is updated with the latest research and fact-filled infographics. What is MSG? How is it made? In which types of foods is MSG used? Does it occur naturally in foods as well? Does it cause side effects?